Color it today, wash it tonight, color it again tomorrow! 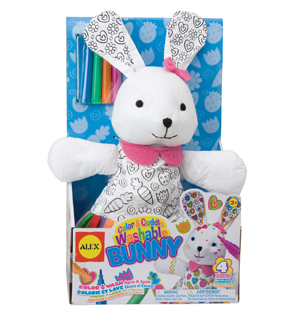 Machine washable dolls each come with removable clothing and 4 washable markers. Ages 3 and up.